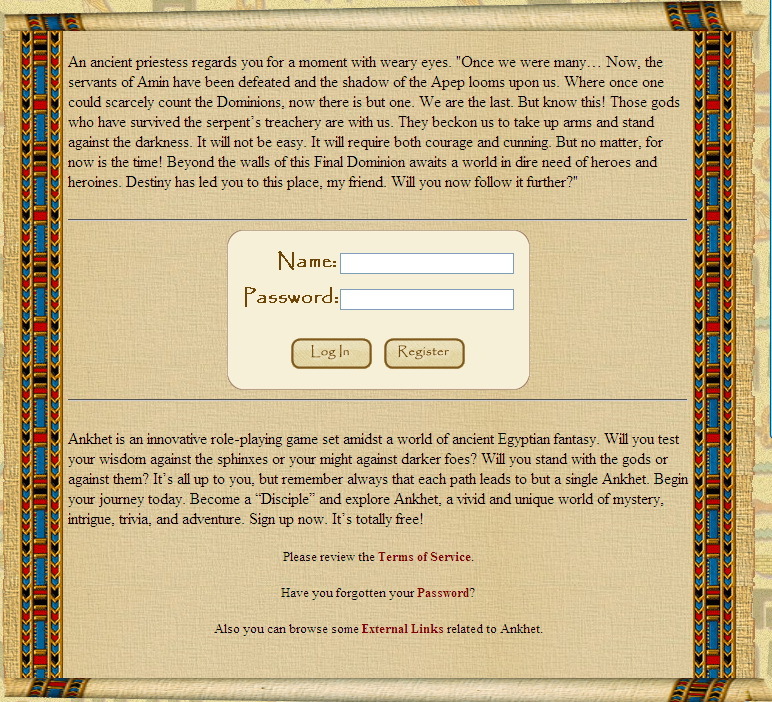 Ankhet is a role-playing browser game set amidst a world of ancient Egyptian fantasy. 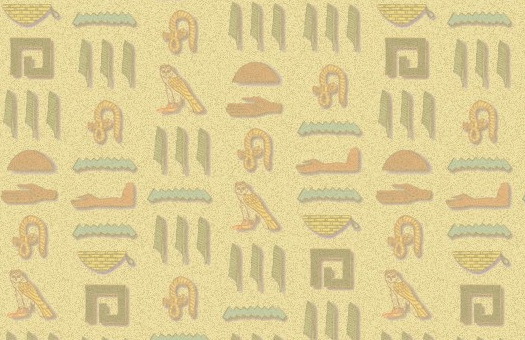 Will you test your wisdom against the sphinxes or your might against darker foes? Will you stand with the gods or against them? It’s all up to you, but remember always that each path leads to but a single Ankhet.